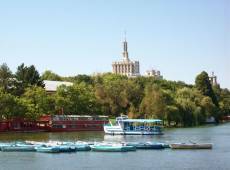 Carol Park (Romanian: Parcul Carol) is a public park in Bucharest, Romania, named after King Carol I of Romania. 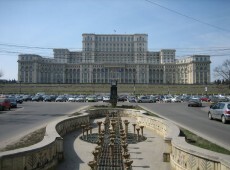 For the duration of the communist regime, it was called Liberty Park (Parcul Libertăţii). 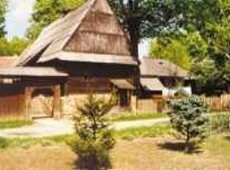 The Village Museum (Muzeul Satului in Romanian) is an open-air ethnographic museum located in the Herastrau Park (Bucharest, Romania), showcasing traditional Romanian village life. 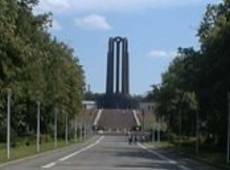 The museum extends to over 100,000 m2, and contains 272 authentic peasant farms and houses from all over Romania. 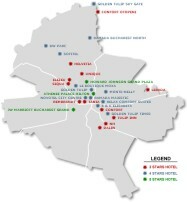 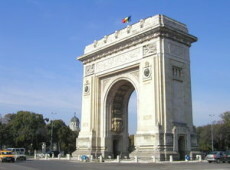 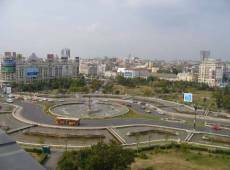 The Triumphal arch is located in the northern part of Bucharest, on the Kiseleff Road.